Reason I choose it: I was attracted to the cover even though they say don't judge a book by its cover. The book begins with Lily Verner as an old lady sorting through the memories in her house with her grand-daughter as she is considering her son moving in with her. 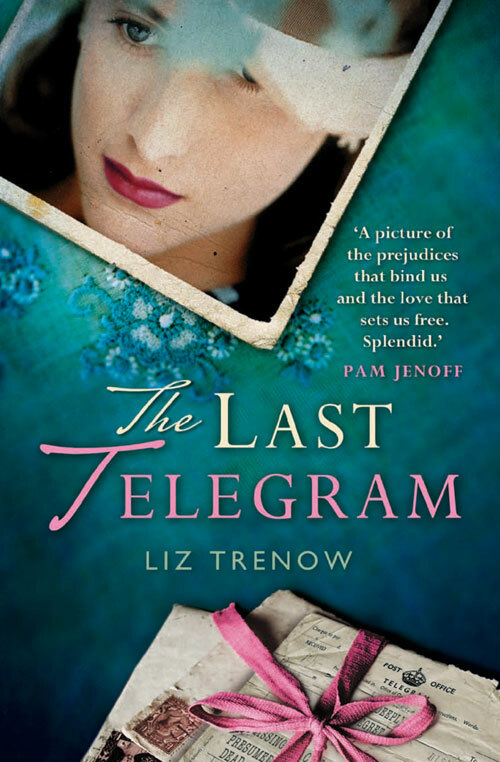 She ends up in the cupboard under the stairs where she comes across an old tennis racket and is suddenly transported to the 1940s just before World War 2 begins. You follow Lily as an 18 year old girl with so many hopes and dreams which are suddenly dashed with the start of the war and she is thrown in to the life of the family silk mill. There she is faced with challenges and decisions she never imagined she would do and even ends up in a mans world attending meetings... still life isn't full of roses with many life shattering events which result in her living until her death bed with the guilt of it all. I bought this book last Friday, Saturday afternoon I decided to make a start on it instead of sitting around doing nothing. Sunday morning at 2am I completed it as I just wanted to keep on reading what would or would not happen. Do I need to say more about how good it was? I hadn't actually realised that this was another World War 2 story on purchasing it but I think the 3 that I have read this year have been great but this one is completely non-fiction compared to the other 2 so I will definately keep reading some war stories even though they are so sad.